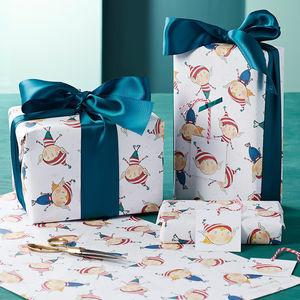 Design led personalised luxury Christmas wrapping paper. 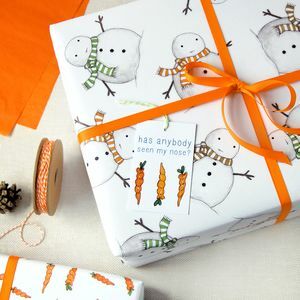 Our beautiful personalised Christmas wrapping paper is the perfect way to send seasons greetings to your friends and family! 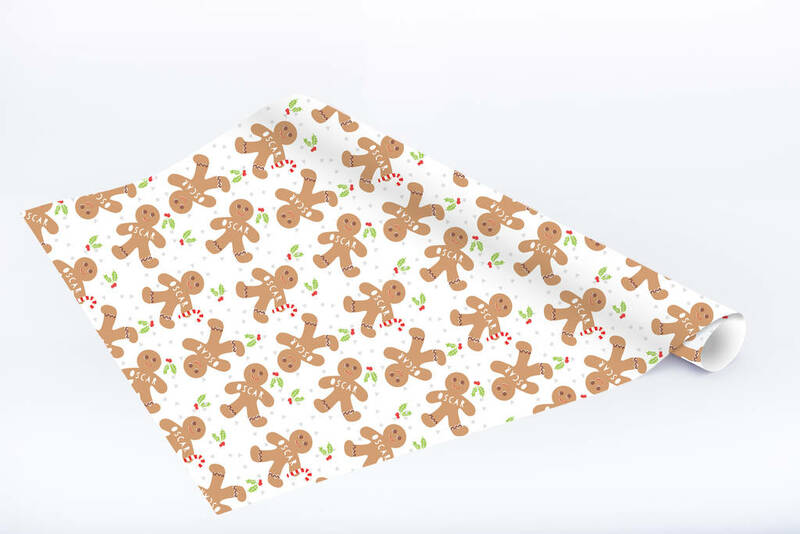 Digitally printed onto a white background featuring your chosen design. 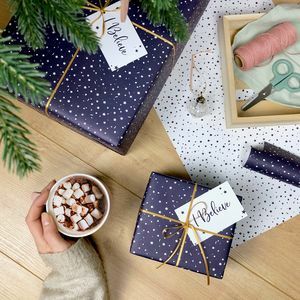 We can change the words to read whatever you would like - so if they don't fit in the template guide just send us a message when you place your order. 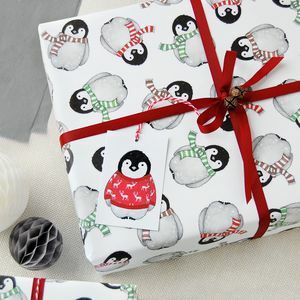 Our gift wrap is designed and manufactured in Derby using a sustainable supply chain. 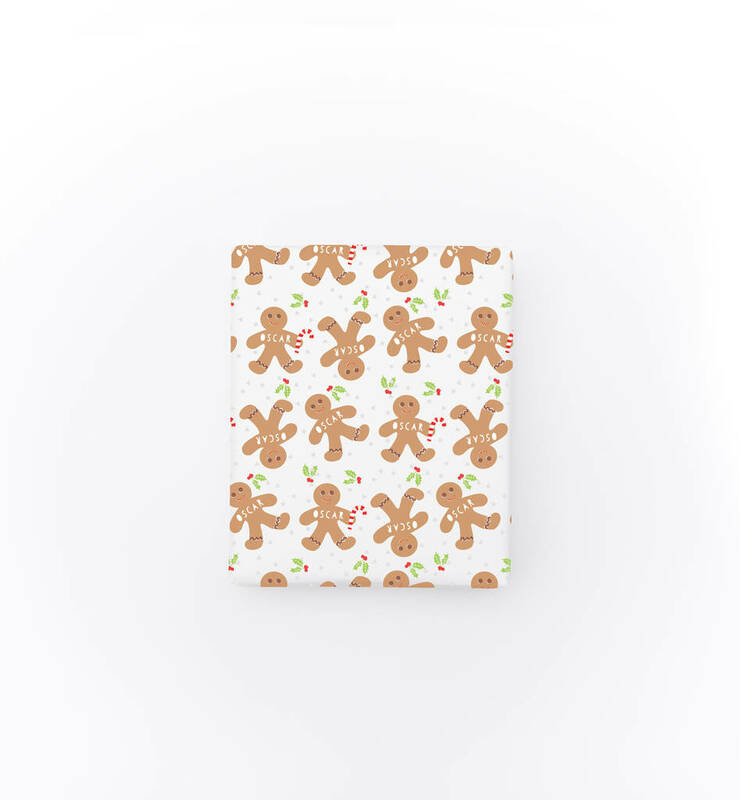 Featuring a sweet gingerbread man design and available to be personalised with your chosen name..
All of our personalised wrapping paper is dispatched folded flat - but please note you can select to add a postal tube so that your wrapping paper arrives flat - the cost is an additional £4.00 for this to cover the additional postage. But please note the option that allows a Postal Tube. 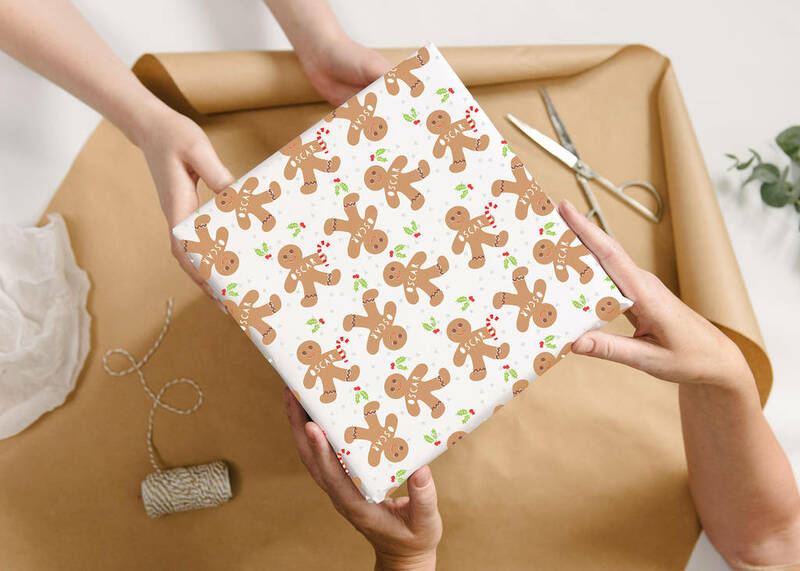 We can also supply your wrapping paper on a continuous 3 metre roll. Digitally printed onto 110 gsm luxury FSC accredited paper. This product is dispatched to you by Abigail Warner.